‘Thousands, if not hundreds of thousands, of animals are going to suffer.’ It is a chilling and stark truth, stated with absolute certainty; in the week that marked the second intended departure date of the UK from the EU, the startling reality of Brexit for East-European canine rescues is laid bare. 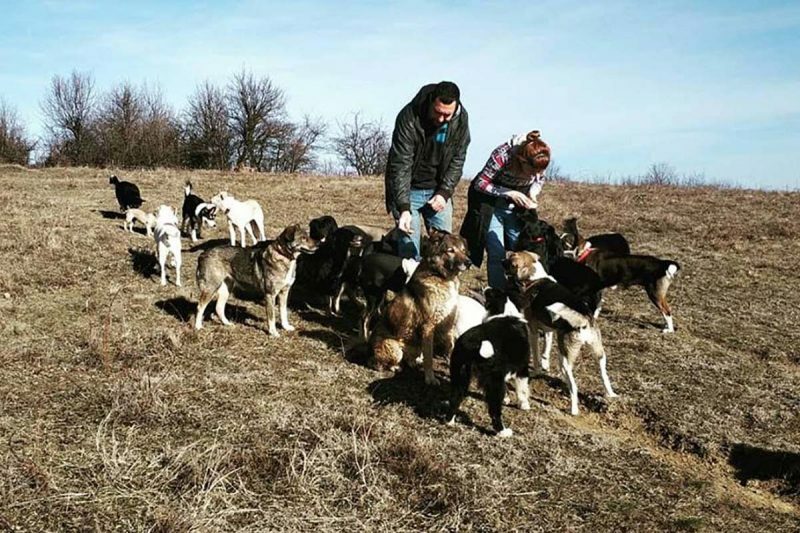 The statement comes from Anthony Smith, a straight-talking Yorkshireman who, for the last three years, along with his wife Emma, has devoted his life to the injured and abandoned dogs of Bulgaria. It is his greatest fear that, powerless in the face of post-referendum wrangling, they may about to lose the opportunity to save hundreds of lives every year. Emma and Anthony run Streethearts in Bulgaria. Their mission is simple: to help the numerous dogs who are the victims of a prevalent, negative attitude in Eastern Europe which sees mistreatment, abandonment and cruelty a common fate for the packs and individuals who try to survive on the streets. To this end, they began a ‘neuter and release’ programme which blossomed into a wider project including rescue, rehabilitation and rehoming. It is this latter part of the Streethearts mission that is now under serious threat. 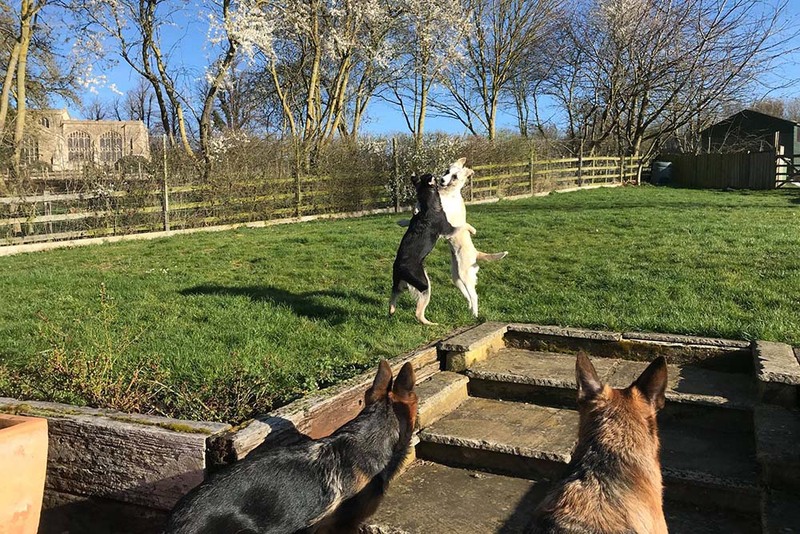 The United Kingdom has been a major destination for many of the dogs adopted from Streethearts – and indeed from huge numbers of other rescue programmes across countries like Bulgaria, Romania and Greece. 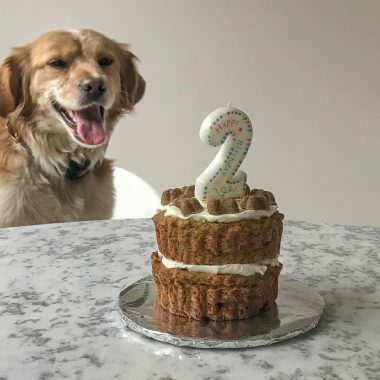 It is horribly ironic that the UK is the biggest supporter of rescues like Streethearts but it seems increasingly possible that, having voted for Brexit, the UK might well signal the death knell for this system – and with it signal the death knell for many of those dogs who currently benefit. 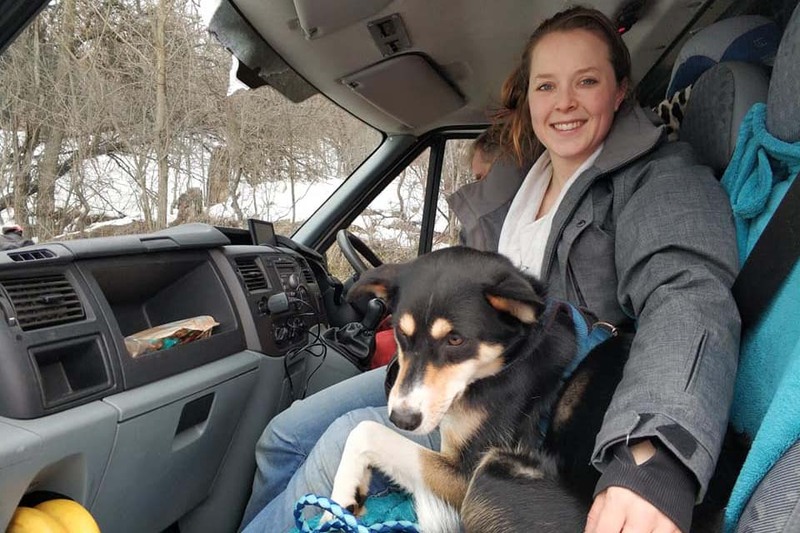 At the moment Streethearts engage in frequent ‘transport runs,’ bringing up to 20 dogs at a time to new homes in the UK in a specially modified van which allows a safe, comfortable trip across Europe. Many of these dogs to go pre-vetted homes throughout the country while some are taken in by Manchester-based organisation Dogs4Rescue. As a charity, Streethearts rely on donations – monthly contributors, the costs recouped from adoptions and physical gifts (like meat for puppies, beds and other vital equipment) left in the UK to be collected. 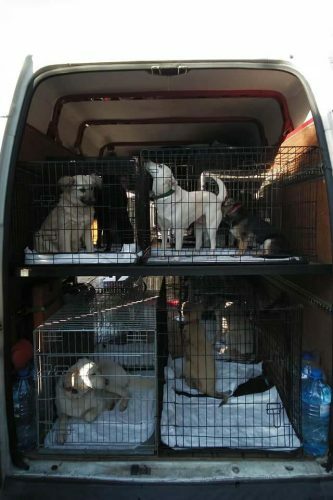 This regular transfer system not only ensures a happy-ever-after for many dogs but crucially, it allows space to be freed up at Streethearts HQ for the constant stream of dumped dogs and enables the financial viability of the whole endeavour. After three years and more than 300 rehomed dogs, the future for adoptions is now very bleak. Currently, Streethearts ensure that all of their dogs are neutered, microchipped, given vaccines against distemper and rabies, Parvo virus and have an EU passport. Crucially, they also pledge that all of the dogs are given a 4D blood test ensuring that the diseases often feared in East- and South-European dogs are guaranteed not to be present. Given all of these factors, alongside their promise that no damaged dogs will ever be rehomed, it is obvious that the dogs cared for by the Smiths are absolutely ripe for adoption into loving families when they arrive in the UK – but post-Brexit a bureaucratic change is likely to end all of this. At the very least Brexit may mean an insistence on a titration level test to check for rabies – and each test costs a minimum of €175. Not only is this outright fee likely to make any adoptions prohibitively expensive but Emma and Anthony also face a huge logistical issue. The nearest registered laboratory to Streethearts offering this specific test is in Romania, an eight-hour round trip. In addition, once the test is conducted there is then a four-month wait for the results. With space for about 70 dogs and the crucial transport runs blocked or paused the backlog will quickly become untenable and the palpable suffering that led to the foundation of the charity will increase once again. What is perhaps most shocking about this situation is the complete lack of autonomy for rescues like Streethearts with regard to their post-withdrawal future, any attempt to seek guidance on what happens next has been met with a wall of indifferent silence. There is vague information provided for pet owners who may wish to travel with animals but, while it seems incredible, nobody is able to offer specific information on what will happen to charities like Streethearts across the continent. Bulgarian officials are in the dark and the UK government, drowning in the mire of recent months, is simply not able to offer any answers to questions that will fundamentally affect the lives of hundreds of innocent animals. In a time riddled with uncertainty one thing seems clear: lost in facile debates about blue passports, bendy bananas and Halloween being ruined are some of the hidden victims of Brexit – the forgotten, mistreated dogs of Eastern Europe. Read our recent profile on Streethearts BG here.